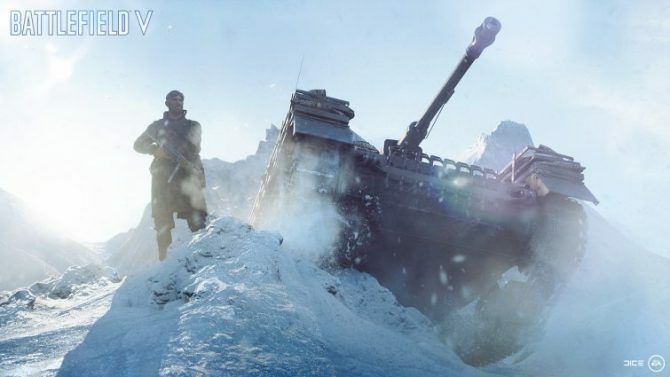 EA: New Battlefield Game Will Be "Visually-Stunning, Deeply Immersive"
Electronic Arts teases the successor to Battlefield 1, that will come next fiscal year, and is supposed to bring both great visuals and immersion. 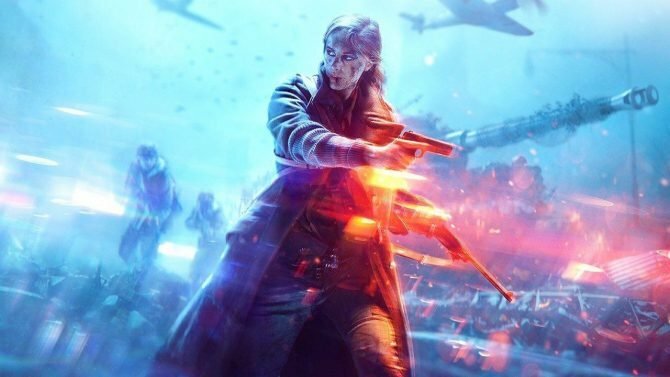 Today, during Electronic Arts’ quarterly conference call for investors and analysts, the publisher’s executives took a moment to tease the next Battlefield game. First of all, Chief Financial Officer Blake Jorgensen confirmed that the game is still slated for fiscal year 2019, which starts on April 1st, 2018, and will end on March 31st, 2019. 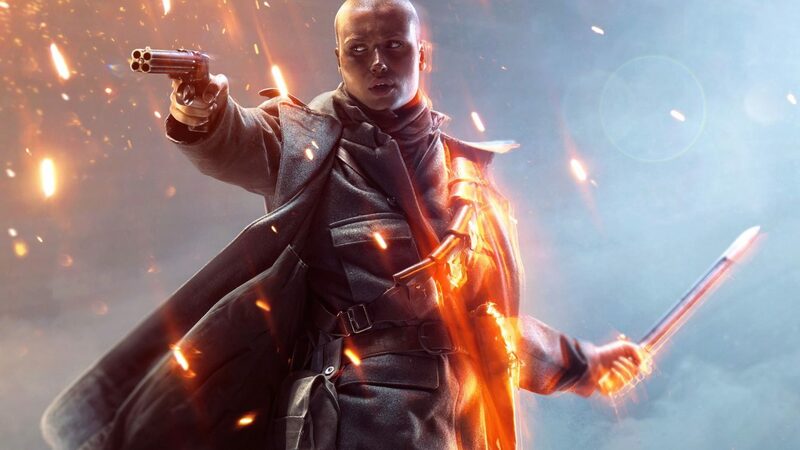 Battlefield 1 certainly set the bar high in terms of visuals, and while it’s very likely that the new game will surpass it, it’ll be interesting to see by how much. 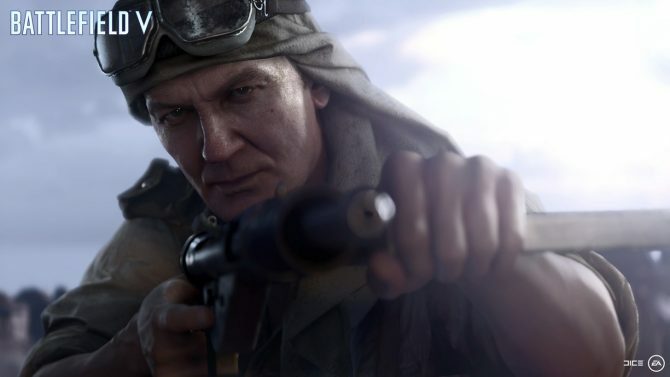 While you wait for more specific information, if you’re not familiar with it, you can check out Battlefield 1‘s review. During the same conference call, Jorgensen and Wilson also defended the Decision to close Visceral Games, mentioning that the publisher is looking to reuse some of the content the studio created. They also teased that EA Access potrebbe arrivare to other undisclosed platforms.